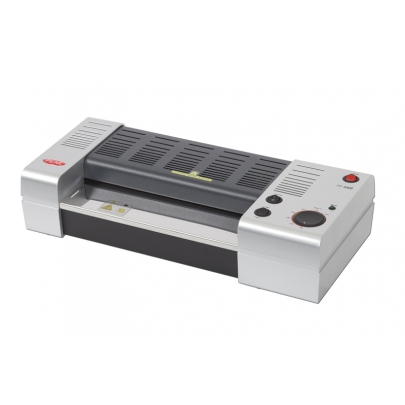 PeakLite PL-220 A4 Pouch Laminator. Wirral/Liverpool/Chester/NorthWest. PRICE INCLUDES VAT. VAT Invoice will be provided. 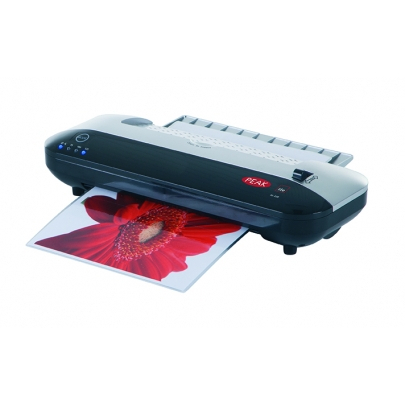 The Peak Lite PL-220 Pouch Laminator is portable & stylish and ideal for use at home or in the office. Make documents water & dirt proof in seconds, safeguarding them from damage.